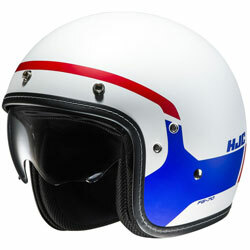 An open-face retro style helmet with advanced Fibreglass composite shell. 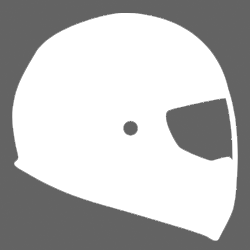 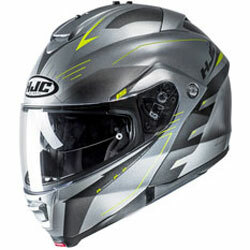 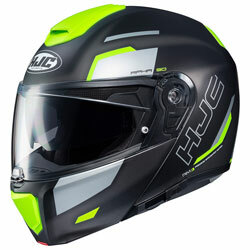 The advanced Fibreglass composite shell and dual density EPS liner of the HJC FG-70s helmet offers lightweight protection, today’s motorcyclists demand. 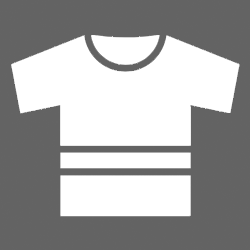 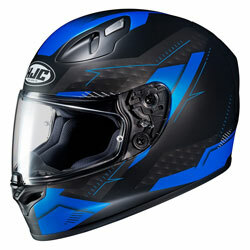 CAD technology ensures a superior fit and added comfort. 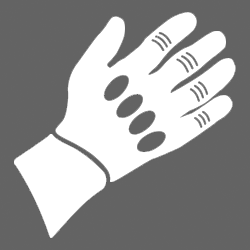 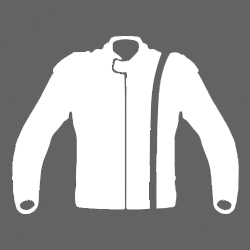 The SilverCool lining is renowned for its Moisture-wicking, anti-bacterial properties and is removeable for easy cleaning. 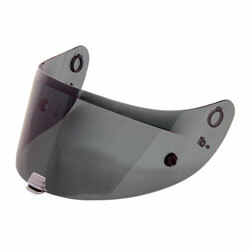 The FG-70s is equipped with a drop-down internal sun visor optimising vision, whatever the light. 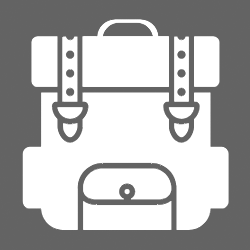 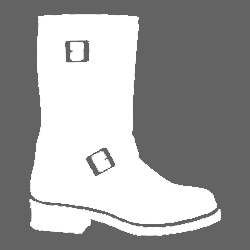 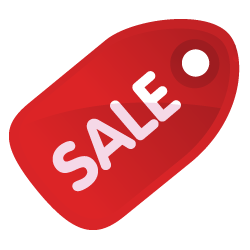 The Micro Buckle retention system ensures easy fastening and adjustment. 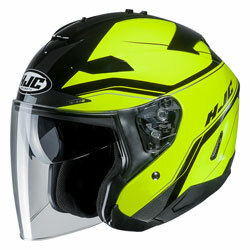 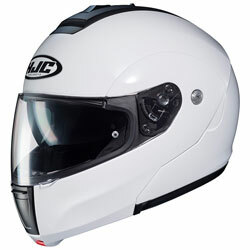 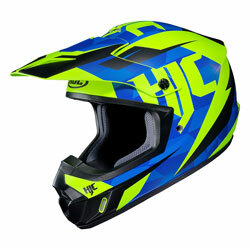 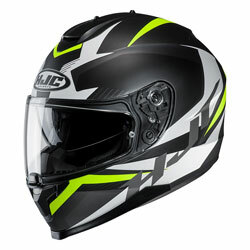 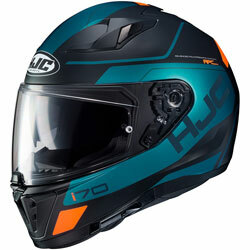 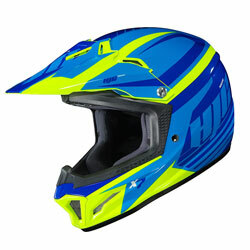 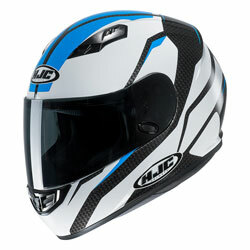 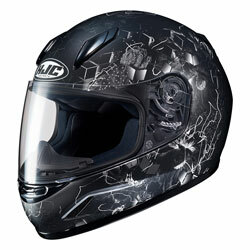 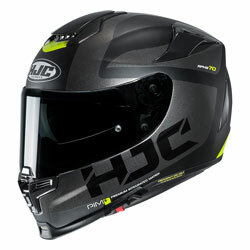 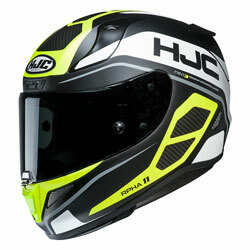 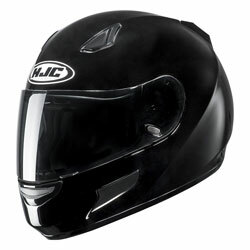 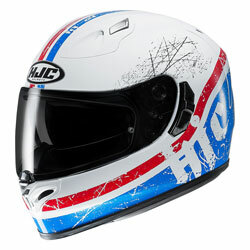 The HJC FG-70s is the ultimate retro style, open face helmet and should be your next purchase.